20thFloor Techease, deals in wide variety of projects in mobile and web development. We cover many platforms, hardware and languages. 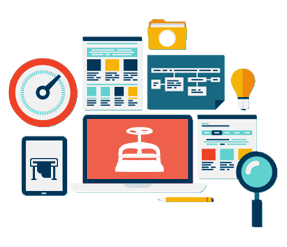 We design products, develop them, test them, make them SEO efficient and ultimately deploy them with 24/7 support. 20thFloor Techease, is based on core values of client satisfaction. 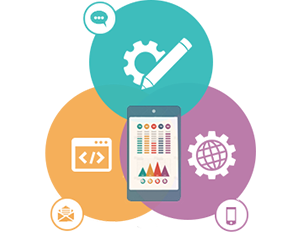 We focus on result oriented approach and robust designing, mobile application development, website design and development company, iphone and android apps, windows mobile apps, mobile game development, enterprise Mobility, software development company, web design company. 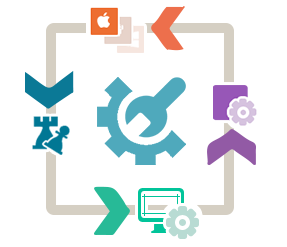 We are here to provide excellent IT services all over the world. Our company is well established in UK, Canada, Pakistan, Dubai and Malaysia. Our clients are never disappointed from us as we deliver products on time and keep quality standards up. The ratio of comeback of clients to us is higher and that shows how much they trust us actually. Go Beyond Excellence – Get Amazing Services in Clicks! Get all kinds of development services at 20thFloor Techease. From web coding to ideas implementation, gaming to app development, you tell us, we will make it done for you! 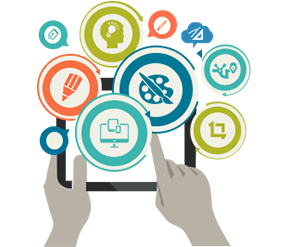 We provide highly optimized Web Designing services that can maximize your web experience. We provide HTML development and Web Animation Design services at low costs. Now redesign your website to give it a new amazing look. We offer responsive and customizable websites. 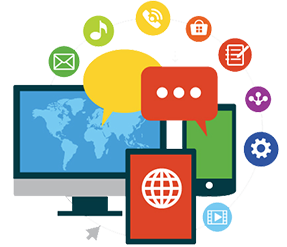 Our professional team always brings the best website development services. We highly focus on our client’s objectives and make sure that they get user-friendly control panels by using CakePHP, PHP Zend, Codeigniter and YII. Increase you audience with 20thFloor Techease! If you want software whose code is readily available for you to make modifications in the future, we can certainly help you Inspired by the Open-Source foundation’s principles. You can develop your web and apps with high accuracy. We are proficient with WordPress, Joomla, Drupal and Ruby. 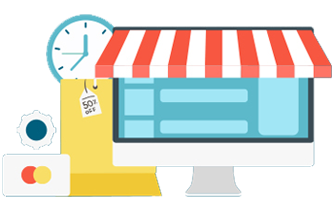 Businesses are now focusing on e-Commerce more than ever as not only its convenient, it’s also cost effective. 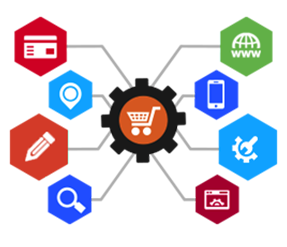 We provide different e-commerce solutions Magento, osCommerce, xCart and Custom eCommerce Solution according to our client’s needs. 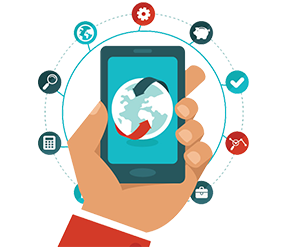 With the growth of SmartPhones, apps have become an integral part of many modern Software Solutions companies. We design apps with the end user in mind and strive to provide an elegant interface which is functional and just works! Who doesn’t likes to have fun when they really can? 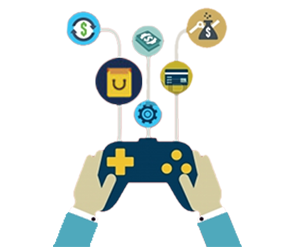 With recent advancements in the hardware, the Smartphones have also made it possible to enjoy console-quality games and we follow the same philosophy as we do in creating our Mobile Apps. Effective Marketing and communications is the key element of success of any company. We can help you do this reliably so your message reaches to the world. 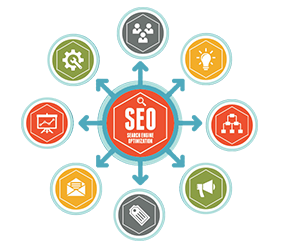 You can enhance your outcomes with our marketing services as we provide best SEO, SMO and Content Marketing services around the globe. 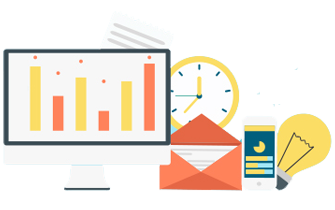 20thFloor’s offers our valued clients state of the art Web and Mobile services ranging from iOS/Android development to SEO and Market Research services. 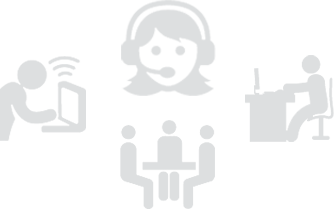 We believe in providing our clients the best that’s available in technology while also keeping costs low. When you connect with us, there is no need to worry about customer support. Check out what our clienteles are saying about 20thFloor Techease ! It was a refreshing experience to work with 20thFloor. They communicate professionally. 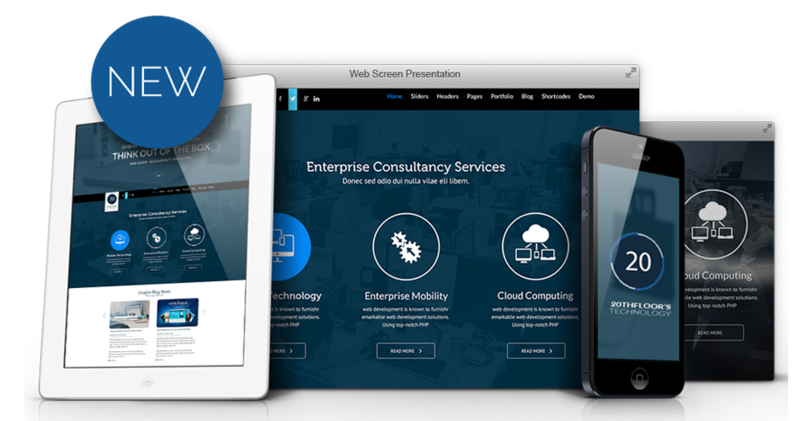 They are the talented guys offering amazingly affordable mobile development services. We got what we wanted! They are the best mobile app developers, we have ever seen! Working with 20thFloor was a great pleasure. They are seasoned guys. 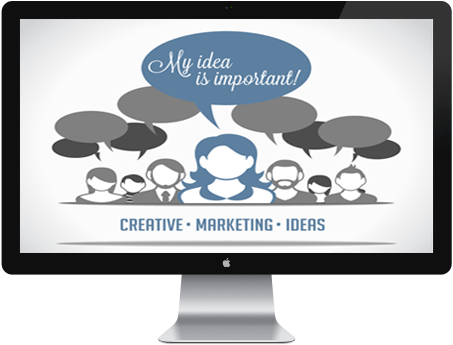 We needed assistance in website development and they did everything smoothly and accurately. They provide precise and timely services. They are creative and bring innovative ideas. Thanks 20thFloor! We wanted our website to get top rank in search engines. We consulted to the 20thFloor. Since then, our website organic traffic has increased 61%. We have got positive growth in last three weeks. This team is really helpful in SEO. They do their work in a professional manner and do not waste time. 20thFloor is recommended by us. We Got Traffic For Our Web! Be A Partner With Us Now!